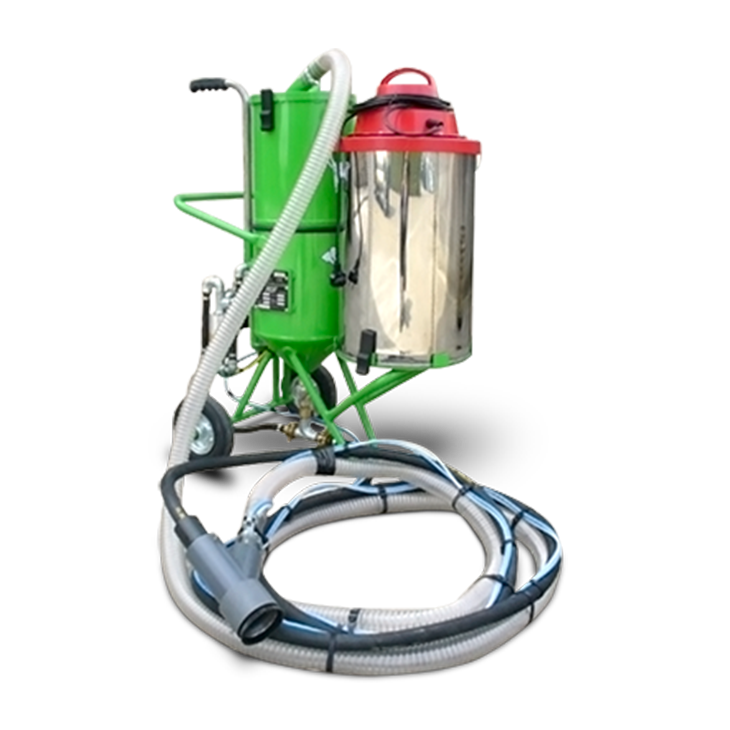 For both the professional and the home handy-man, our soda blasting and wet blasting solutions are ideal for the precision cleaning and renovation of all surfaces. 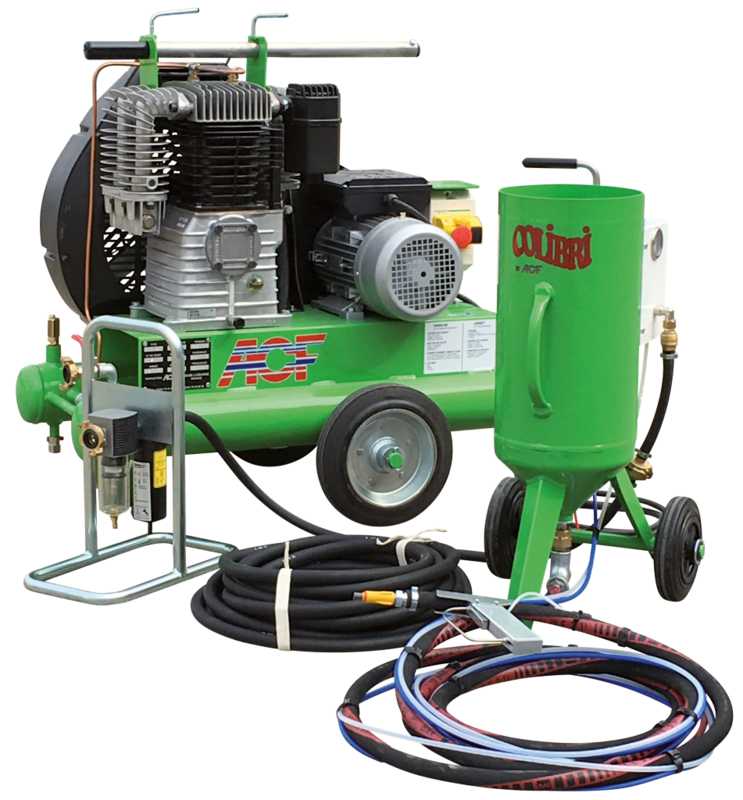 From the softest to the hardest and the smallest to the largest: doors, shutters, beams, gates, marble or bronze statues, collection vehicles, graffiti, stone or brick walls, etc., and also for the renovation of wood or metal furniture. 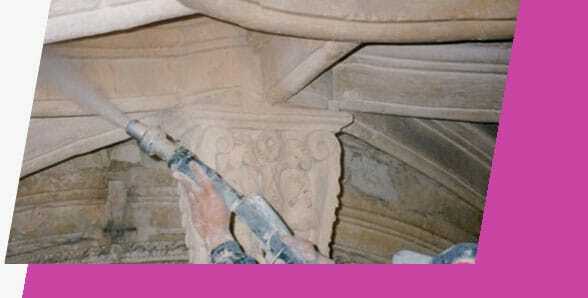 The long days of rubbing down are over! 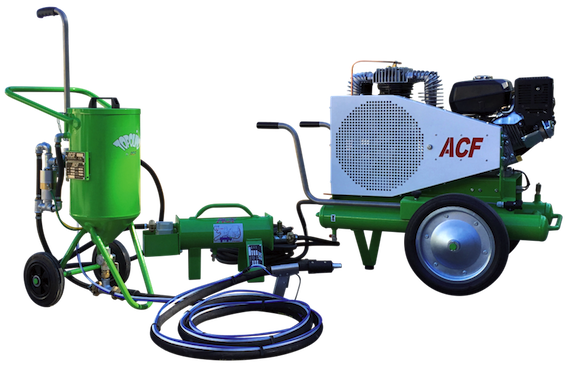 ACF offers the air blasting system needed for your stripping, dewaxing and rust removal work. 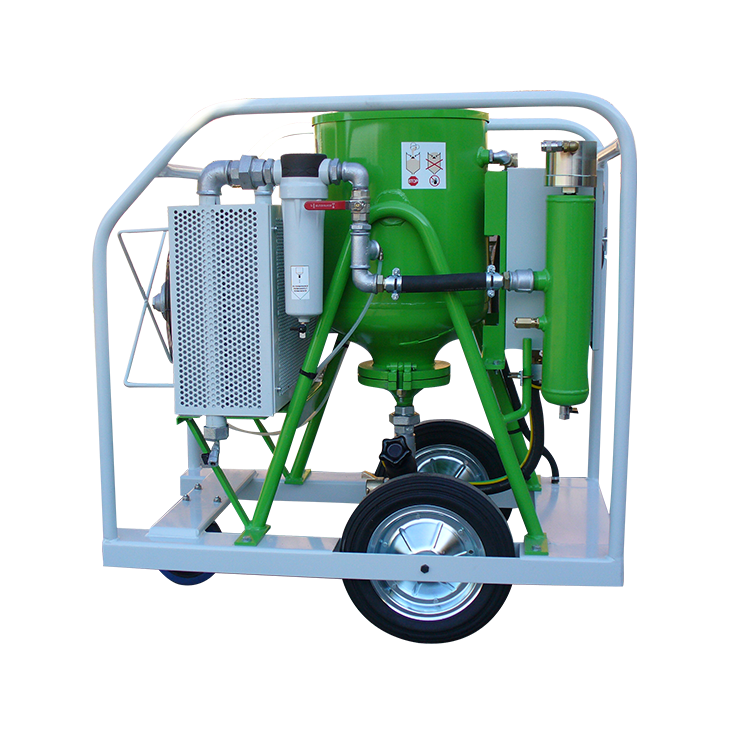 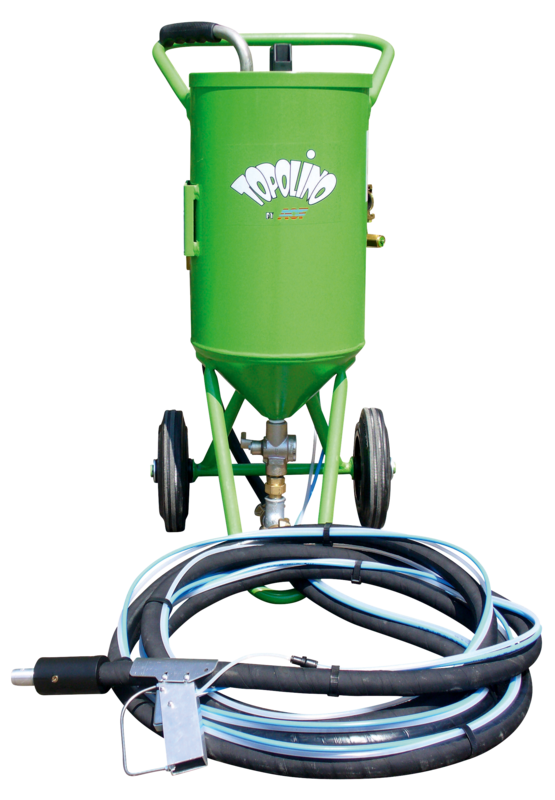 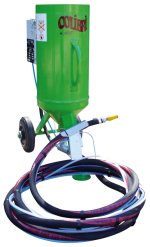 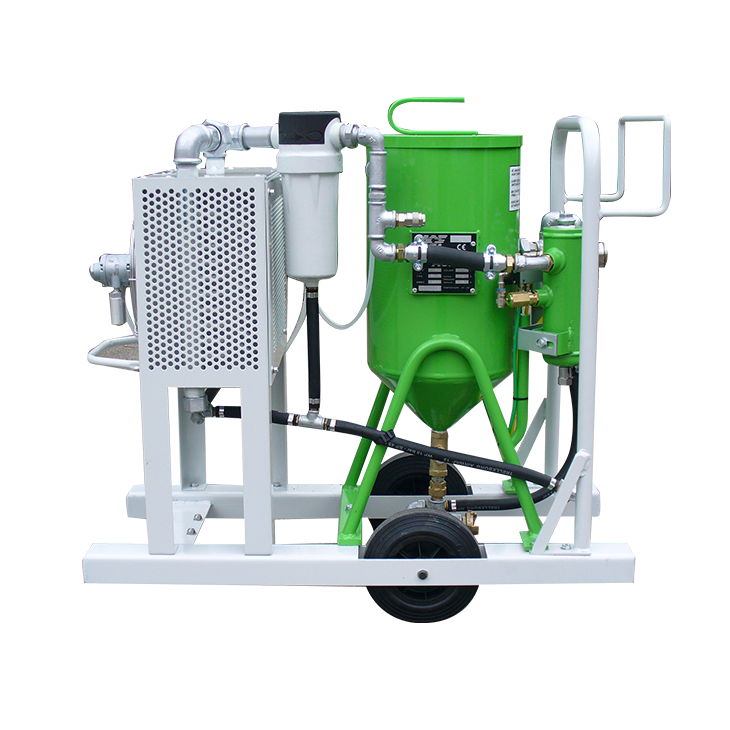 Air blaster + Moisure separator + Compressor: A complete and compact air blasting kit, ready to use. 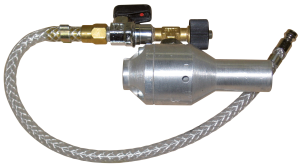 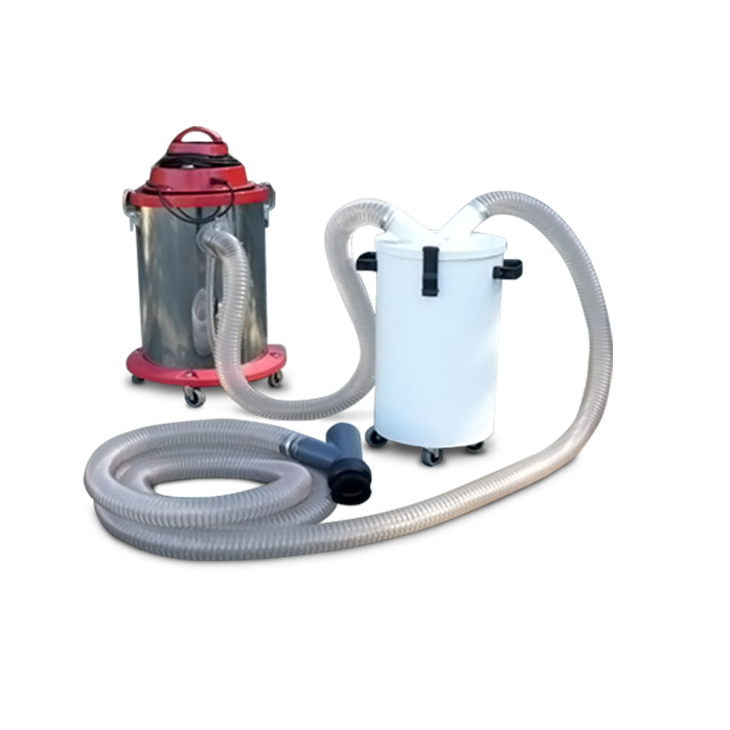 Discover our 2 air blaster/purifier/compressor kits that are very simple to use, for all your low-pressure blasting jobs. 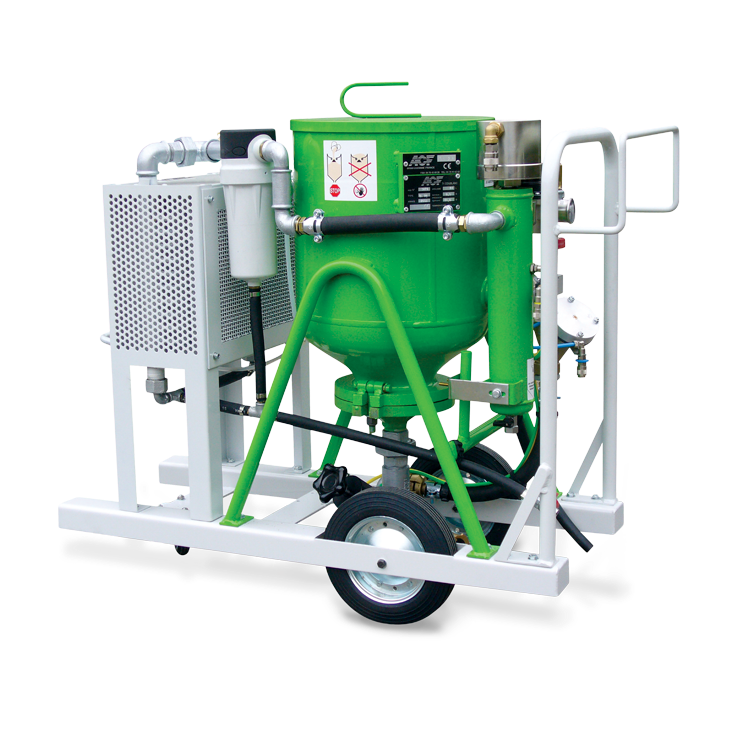 Close circuit blast system when the environment does not allow dust or abrasive rebound.